Lucy & Desi. happy couple. 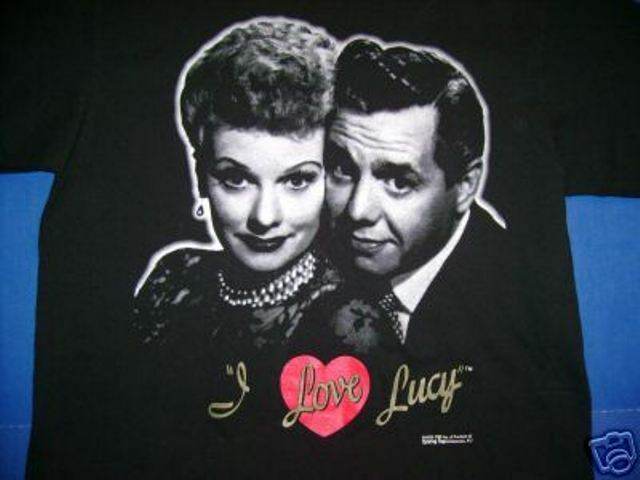 Wallpaper and background images in the I Cinta Lucy club tagged: lucille ball desi.